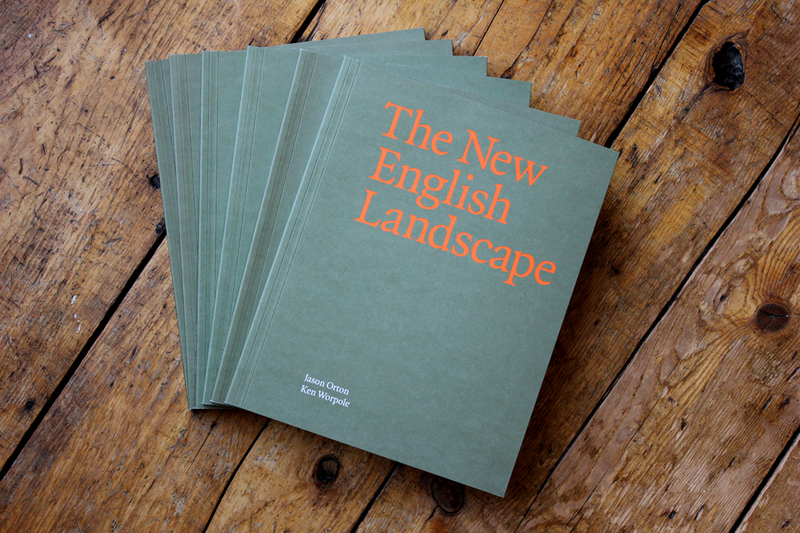 The New English Landscape critically examines the changing geography of landscape aesthetics since the Second World War, noting the shift away from the arcadian interior to the contested eastern shoreline. It discusses how writers and artists gravitated towards East Anglia, and latterly towards Essex, regarding them as sites of significant topographical disruption, often as a result of military and industrial occupation, and the dramatic incursion of the sea. These are landscapes of unique ecological and imaginative resonance, particularly following the Thames, and the islands and estuaries of its northerly coastal peninsula. The book assesses the past, present and future of this new territorial aesthetic, now subject to much debate in the contested worlds of landscape design, topography and psycho-geography. 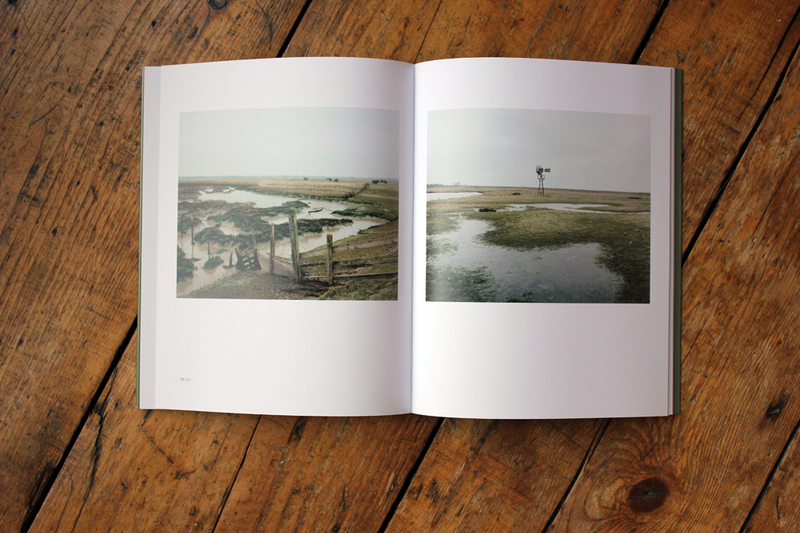 The New English Landscape contains 22 colour photographs, an 18,000 word essay, extensive bibliography, maps, and is a medium-to-large format paperback. Ways to buy The New English Landscape. Send a cheque for £15.00 (postage-free) made payable to ‘Ken Worpole’ to 40 Clissold Court, Greenway Close, London N4 2EZ. Don’t forget to include your address. We’ll send the book by return.